A clear sky, calm water and good friends. 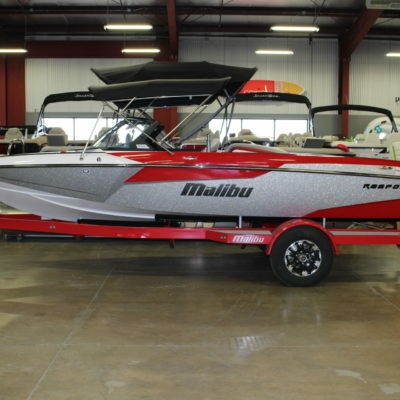 Add a new 2019 Malibu 24 MXZ to the picture, and it’s a perfect day. 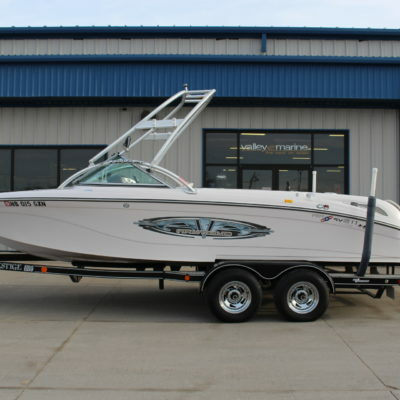 In addition to best-in-class performance, the 24 MXZ is engineered for comfort and entertainment for up to 18 people. MultiZone Control offers unprecedented audio performance, while the walk-through design, wrap-around interior and WakeView seating provide extraordinary luxury and accessibility. 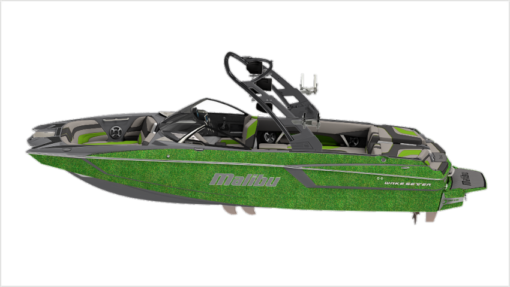 Standard for the 2019 24 MXZ, the MaxBallast system boasts high-capacity, L-shaped tanks and optional Plug n’ Play ballast bags for incomparable wake and wave formation, while the touchscreen Command Center puts customization at your fingertips. 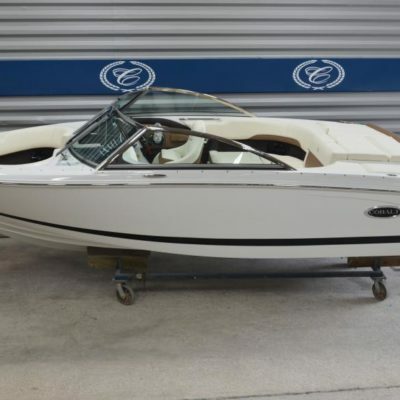 Options on this beautiful 24 MXZ include: Power Wedge lll, Surf Gate w/Malibu Surfband, Surf Pipe, High Altitude Prop, Wakeview Bench Seat, Wakeview Backup Camera, Soft-Grip Flooring, Zero Off GPS, Bimini, 12 inch Subwoofer, Transom Remote, Power Lift Helm Seat, Triple Axle Trailer, and more!